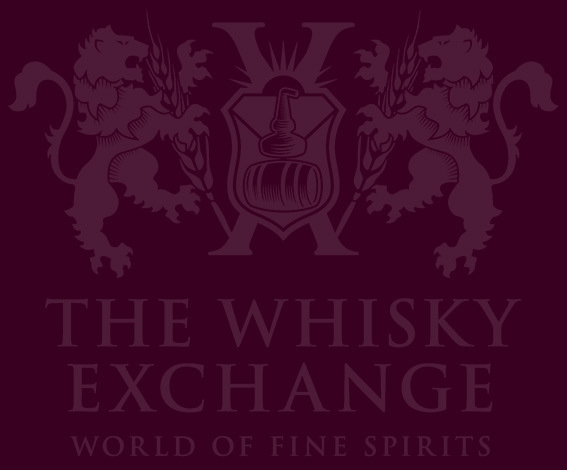 December has arrived, and with it a new pair of whiskies exclusively available at The Whisky Exchange. Bottled for us by Gordon & MacPhail as part of the Connoisseurs Choice range, we’re proud to introduce our Glenlivet 2003 and Glenturret 2004. Founded in 1895, Gordon & MacPhail started as grocer in Elgin in the heart of Speyside – the shop is still open at 58-60 South Street. John Urquhart joined the business shortly after and worked with James Gordon as a buyer, including purchasing whisky from the local distilleries. However, both James Gordon and John Alexander MacPhail passed away, and in 1915, John Urquhart took over as senior partner. His familly still runs the company more than a hundred years later, with the fourth generation now in charge. We went for a pair of whiskies, bottled at cask strength as part of the Connoisseurs Choice range. A famous whisky label, it launched in 1968 and is celebrating its 50th anniversary this year – we’ve just squeaked in under the wire to join in the celebrations. Connoisseurs Choice is a range of single malts drawn from the extensive G&M warehouses – the family have been working with distillers for more than 100 years, and have picked some impressive casks over the years. Earlier this year, G&M revamped the entire range in honour of the anniversary, and these are our first exclusive whiskies in the shiny new livery. Nose: Apple Danish pastries and Portuguese custard tarts. Grapefruit and orange peel develop, with tangy touches and soft spice. The spice becomes bready, with whipped cream and a dusting of icing sugar. A decadent breakfast. 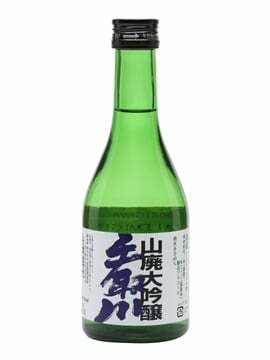 Palate: Juicy fruit and spice explodes across the palate. Sweet pineapple and pear are joined by sharp cinnamon-spiced apples and singed tart-tatin pastry. There’s a hint of liquorice and barrel char underneath, with wax-polished oak pushing through the middle. Finish: Polished oak and meadow flowers fade to leave digestive biscuits and a pinch of anise. Comment: An excellently fruity Glenlivet, with soft creaminess and just the right amount of spice. Glenturret has a fairly solid claim to being Scotland’s oldest distillery, even if it has spent a good few decades closed since distilling started in 1775. 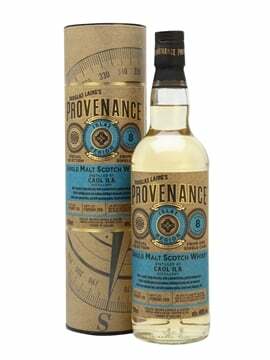 This second exclusive pick is very much the opposite of the Glenlivet, and was matured in a pretty active refill sherry hogshead. 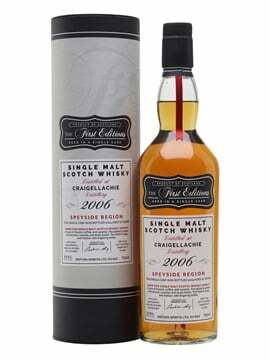 It’s not as much of a sherry bomb as some of our recent exclusives (including a super-sherried Glenlivet 2007) but is still packed with dried fruit and spice. Nose: New leather, Eccles cakes and stewed prunes. Buttery pastry disappears under an onslaught of fruit, with baked apples, dates and figs piling on. Candied notes develop – aniseed twists and blackcurrant boiled sweets. Hiding at the back are darker notes of tar and barrel char. Palate: Rich and thick. Raisins, fresh plums and prunes lead to a pool of cherry and berry jam. The sweetness starts to diminish as dark chocolate and a hint of liquorice roll in. Rich at the back, raisin jam and charred oak are joined by cinder toffee and a hint of tar. Finish: Boiled sweets and real Maraschino cherries linger. Comment: Big and bold, but not all consuming – look behind the sherry cask fruit and there’s still Glenturret at the core. 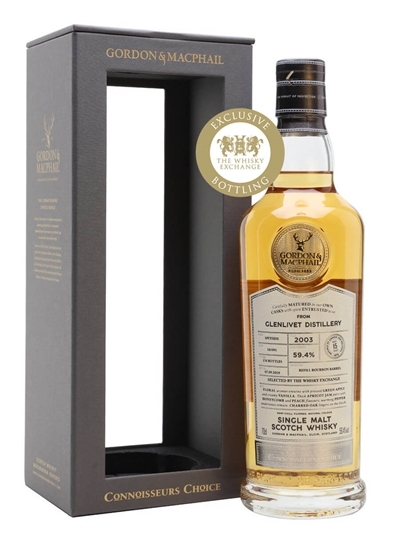 These two exclusive releases are available now from The Whisky Exchange website – Glenlivet 2003 Connoisseurs Choice and Glenturret 2004 Connoisseurs Choice. Our second exclusive release in the shiny, revamped Connoisseurs Choice range from Gordon & MacPhail: a 2004-vintage, sherry-matured, single-cask Glenturret. It's spent its life in a refill sherry hogshead, but don't let the 'refill' part of that fool you – there's more than a bit of sherry influence here. Rich and spicy with stacks of juicy berries and raisins, it's the perfect winter dram. 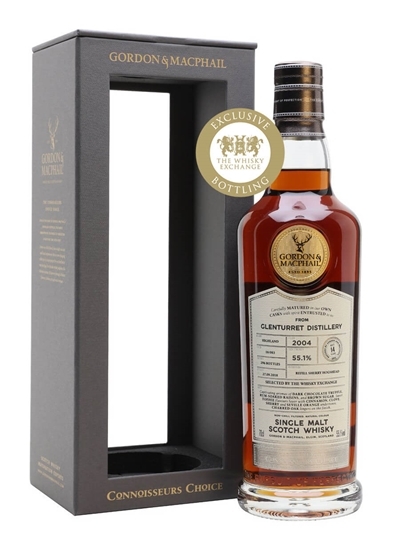 Our first exclusive bottling in the revamped Connoisseurs Choice range is a stunning single-cask Glenlivet 2003. Aged for 15 years in a refill bourbon barrel and bottled on 7 September 2018, it's exactly what we want from Glenlivet – fruity and creamy with balanced spice. Another example of why everyone wants to look around the Gordon & MacPhail warehouses for casks – they have some great ones hiding on the racks.